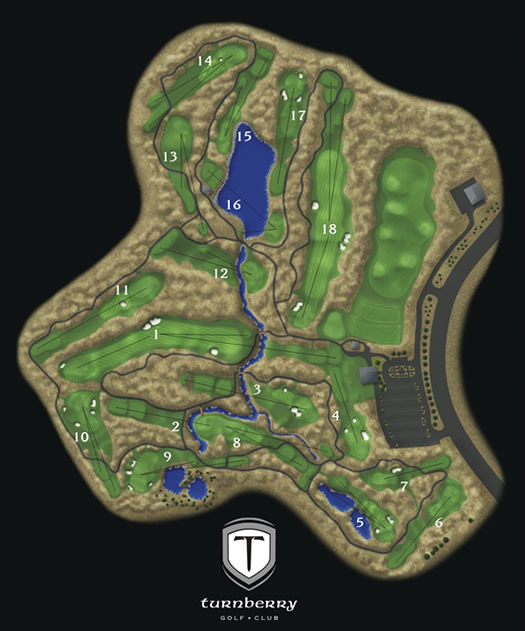 Since 1994, T2Green Course Guides has provided a tradition of quality and accuracy in the development of golf yardage guides. Our repertoire spans some of the best clubs in Canada and the US, including The National, St. Georges, Royal Montreal, Oak Hill, The Toronto Golf Club, Redtail, and many more. T2Green delivers a high quality product and provides a smooth working experience from start to finish at an affordable price. Please review some of our products, and give us a call to speak with one of our representative today. 3D Illustrations & Yardage Book Design for Cobble Beach Golf Links. 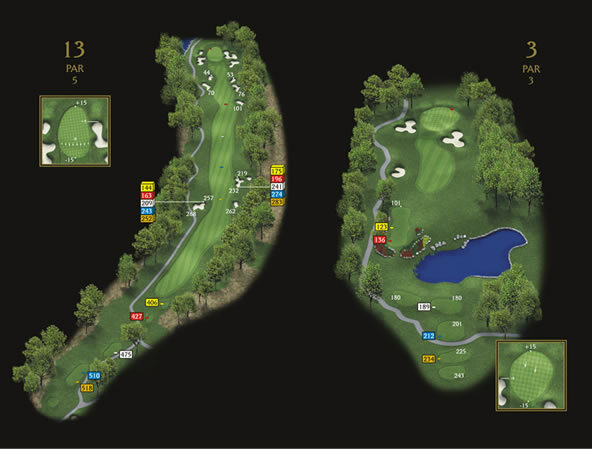 3D Illustrations & Yardage Book Design for Niagara Parks Whilpool Golf Club for the 2010 golf season. 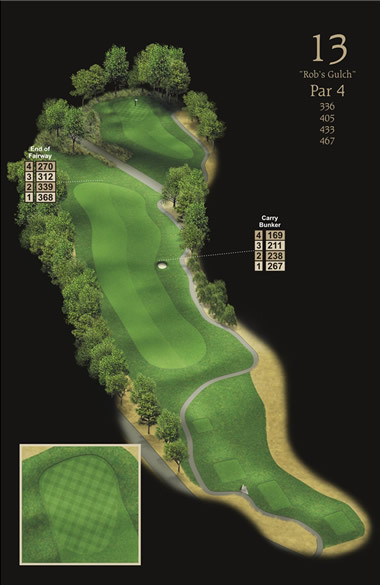 3D site map, scorecard & yardage card for the GTA's new course Turnberry Golf Club.